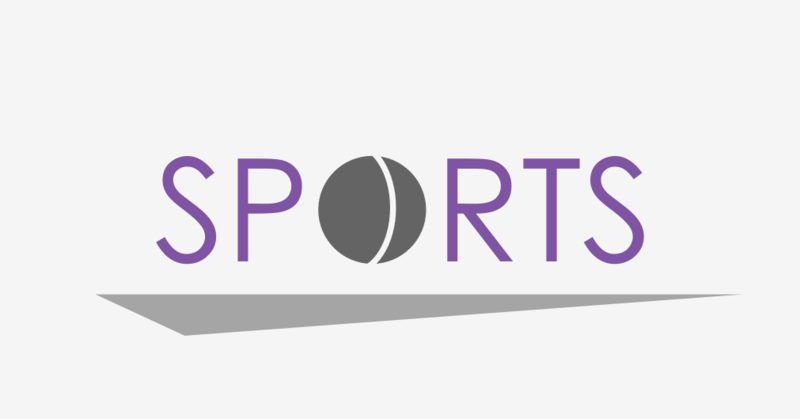 The Kansas State tennis team takes the court in Manhattan for a doubleheader matchup with Missouri State and the University of Connecticut today. Although the Wildcats had a rocky start to the season, they look to continue their late success after sweeping South Dakota and the University of Missouri-Kansas City two weeks ago. K-State is coming off over a week-long break from competition play. K-State got the better of Missouri State (2-1) early last season, winning their head-to-head matchup 7-0. The Wildcats have traditionally played well against the Bears with an overall record of 15-3 against them. The Bears are coming off their first loss of the season after falling to Wichita State. The Wildcats look to catch the University of Connecticut (2-1) off-guard as they hit the road for the first time all season; it is the first ever meeting between the two. The Huskies turned in a dominant performance against Rhode Island in their last match, coming out on top 7-0. Junior Carolina Costamagna and sophomore Millie Stretton will hold down the top-two spots in singles play; each have gone 2-2 thus far this season. The doubles pair sophomore Ana Garcia Navas and Stretton continue to look promising and will look for their third-straight victory in doubles competition. 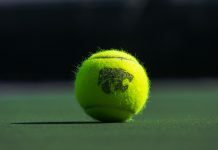 The action is set to hit off at 10 a.m. at the Body First Indoor Tennis Center with the Wildcats taking on Missouri State, followed by the University of Connecticut at 3 p.m.